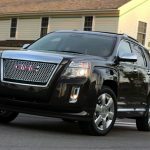 According to a statement by the National Highway Traffic Safety Administration, over 1 million sport-utility vehicles and pickup trucks are to be recalled by General Motors Company (GM) in the United States because of an issue related to a temporary loss of power steering. 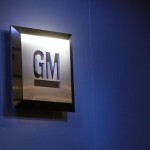 General Motors shares closed higher for a second consecutive trading session in New York on Thursday. 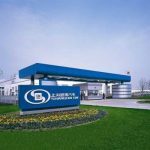 The stock went up 0.56% ($0.19) to $34.25, with the intraday high and the intraday low being at $34.48 and $33.90 respectively. Shares of General Motors Company have retreated 16.44% so far in 2018 compared with an 8.62% gain for the underlying index, S&P 500 (SPX). In 2017, General Motors’ stock surged 17.65%, thus, it again underperformed the S&P 500, which registered a 19.42% return. 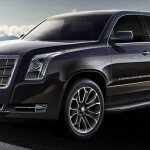 The recall is to affect particular pickup trucks and sport-utility vehicles by Chevrolet, Cadillac and GMC manufactured in 2015. According to a document released on September 12th by the National Highway Traffic Safety Administration, the stated issue could cause steering difficulty for drivers, especially at low speeds, which heightens the risk of an incident. On the other hand, no reports of accidents or injuries, resulting from the problematic power steering, were pointed out in the document. 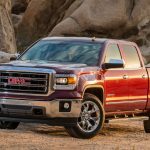 Reuters reminded that four years ago, General Motors had recalled almost 800 000 pickup trucks across the globe due to the same issue. 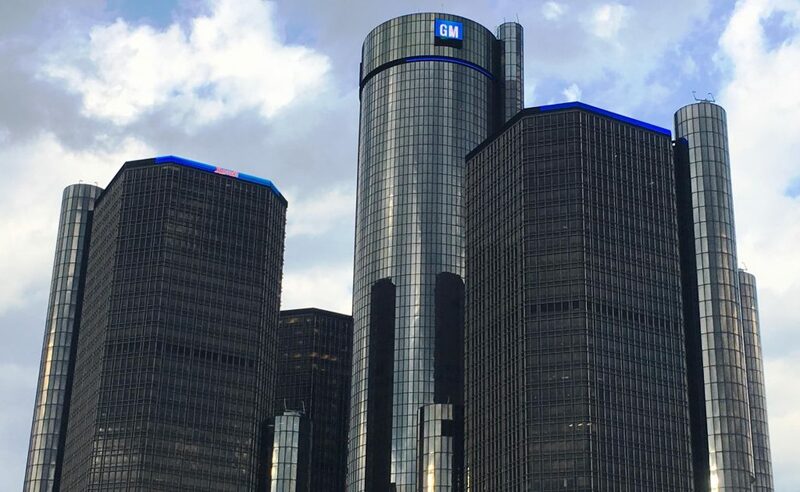 According to CNN Money, the 19 analysts, offering 12-month forecasts regarding General Motors Company’s stock price, have a median target of $46.00, with a high estimate of $60.00 and a low estimate of $33.00. The median estimate represents a 34.31% upside compared to the closing price of $34.25 on September 13th. 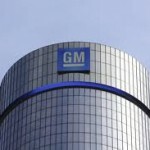 The same media also reported that 12 out of 21 surveyed investment analysts had rated General Motors Company’s stock as “Buy”, while 7 – as “Hold”. On the other hand, 1 analyst had recommended selling the stock.